Triple AAA / CAA members discount with valid membership. Book you stay with us and select the Triple AAA / CAA rate plan to obtain a discount on your upcoming stay at Comfort Inn. Discount hotel rates for seniors 55 years young and up or AARP members. Book your upcoming stay with us and select the Senior / AARP rate plan to get a better hotel rate. 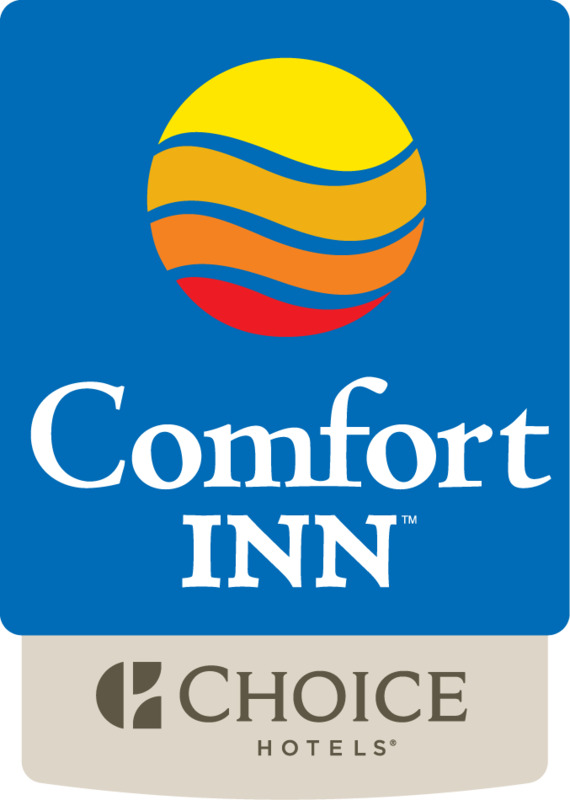 The Comfort Inn Near Old Town Pasadena in Eagle Rock Los Angeles is a preferred Occidental College Hotel.